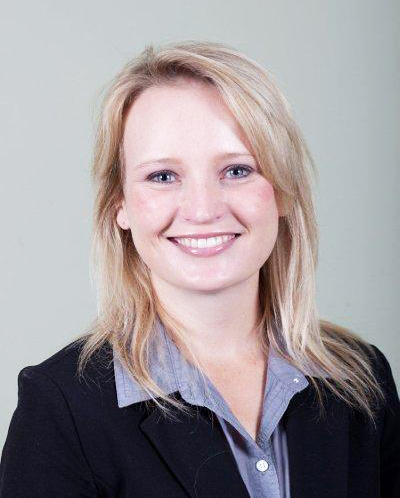 Chantel holds a Bachelor’s Degree in Social Dynamics as well as a Master’s Degree in Environmental Management from the University of Stellenbosch. She has over six years’ experience within the environmental sector which includes working in the environmental management sphere as well as in the horticultural and landscaping industry.Her core expertise relates toenvironmental assessment processes, environmental management programmes and environmental control work.With a keen interest in the interrelationship between man and the environment, she is alsopassionate about green building and related fields such as sustainability, renewable energies and urban greening. At SEC she is responsible for environmental authorisations and licencing and also conducts extensive environmental monitoring of construction sites and related activities. She is one of the seniorGreen Star Accredited Professionals at SEC and is involved on all the Green Star projects currently being undertaken by the company. Chantel’s duties also include the marketing of the company in her areas of expertise. has offices in Cape Town, South Africa and coordinates for various business, regulatory and governmental clients. Contact us for further information or advice on how we can help.